The Walk to Emmaus is an adaptation of the Roman Catholic Cursillo (pronounced cur-SEE-o) Movement, which originated in Spain in 1949. Cursillo de Cristianidad means "little course in Christianity." The original Cursillo leaders designed the program to empower persons to transform their living and working environments into Christian environments. During the 1960s and 1970s, the Episcopalians and Lutherans, along with several nondenominational groups, such as Tres Dias, began to offer Cursillo. In 1978, The Upper Room of the General Board of Discipleship adapted the program for a primarily Protestant audience and began to offer it under the name The Upper Room Cursillo. 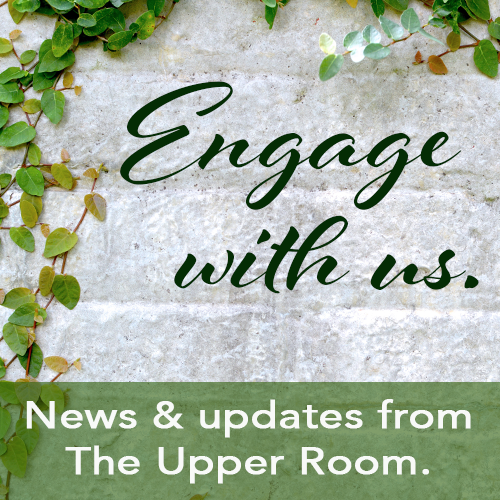 In 1981, The Upper Room made further adaptations and changed the name of the program to The Upper Room Walk to Emmaus. In 1984, The Upper Room developed a youth expression of Emmaus called Chrysalis. You can reprint articles from the International Newsletter as needed. We are always glad that you find the articles helpful. Simply acknowledge with this permission line: "Reprinted from the Chrysalis® International Newsletter, [date of newsletter]. Used with permission."